Hello everyone! This is Jasveena from IBP and I’m here to make a book review for author Jenny Hayworth’s book; Inside/Outside. It is an honour to work with Jenny for this book as I am an ardent blogger who advocates for women’s rights and write on social issues to create a positive impact on our society. I read non-fiction books written by people all over the world and books instantly bring your soul into a journey where you get to explore different cultures and real-life situations across the world. When Jenny came to us at IBP with her book promo, I was delighted as I knew it was going to be an enjoyable project. Jenny’s book hit #1 on one of the book categories on Amazon kindle today with overall ranking within 20 K ! Congratulating Jenny here for that! Jenny’s book is a source of encouragement for anyone out there who wants their story to be heard. 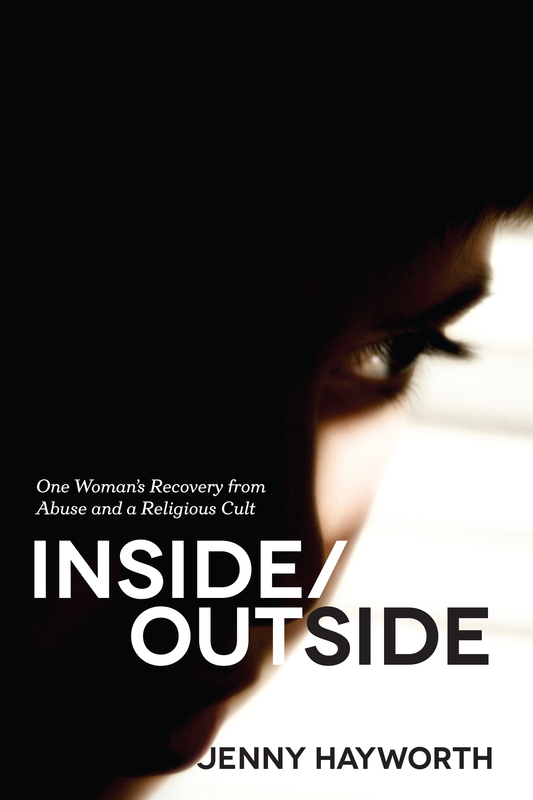 Inside/Outside, as the title suggests, clearly explains the way Jenny felt about her childhood, the sexual abuse she and her brother went through, the religious constraints and how all these greatly affected her as a person over the time. I love the way she clearly wrote about her emotions as I think anyone who reads her story could ”feel” her as the story progresses. When I was reading about the tennis court incident, I thought I felt Jenny and how vulnerable she could have felt. Jenny’s involvement in getting her story told the right way can be seen via the final product. I also applaud her inner strength in actually coming up with the idea to write this memoir as anything that goes on print will last forever. Jenny’s will power to step out of her life inside and see a whole new world from outside inspires anyone who is going through challenges in life to step out of their miseries and rebuild themselves and find a new lease on life. Apart from that, her memoir serves a proof that people are being tortured in different ways. In Jenny’s case, we can see how religion can affect someone’s life greatly. I think if everyone could come up with the strength to get their stories told, this place would be a better place to live in with a stronger call on awareness and social responsibilities.